How long has LifeSource been in business? LifeSource has been manufacturing and selling water filtration systems around the world since 1984 from the same location in Pasadena, California. Isn't city water good enough without a LifeSource unit? Most municipal water systems use chlorine to treat water. While they do an excellent job treating your water, many people do not like the taste, feel, and smell of municipal water. LifeSource filters out the unpleasant tastes and smells to provide clean filtered water, rich in mineral nutrients, from EVERY faucet in your home, even your showers. 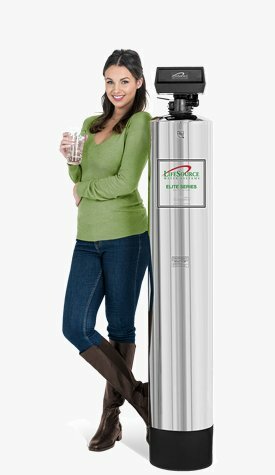 Is the LifeSource system suitable for well water? Since well water does not have to meet the stringent state and federal water quality standards, there may be different concerns for the water. As a manufacturer, LifeSource is in a position to custom design a wide variety of water treatment systems to resolve a wide range of potential well water problems. A qualified LifeSource factory representative can help insure that you get the system that fits your needs exactly. What does the LifeSource process add to the water? 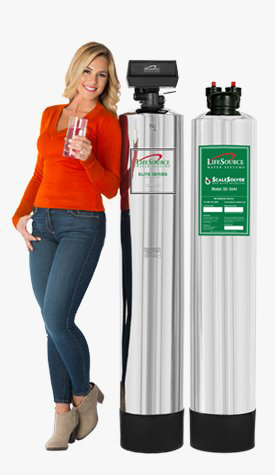 LifeSource adds nothing to your water while filtering out unwanted tastes and odors. It provides clean natural mountain spring quality water to every faucet in your home: water the way nature intended it! Learn More about the water filtration process. 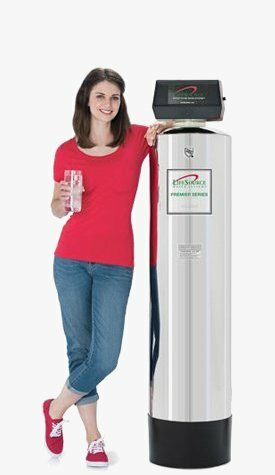 Can I take my LifeSource water system when I move? The LifeSource system is designed to be easily moved if you change homes. Be sure to exclude the unit in your sales contract, then simply disconnect the unit from the bypass and take it along. Any plumber can re-install the unit for you and your warranty stays in force. How much will the LifeSource cost me? 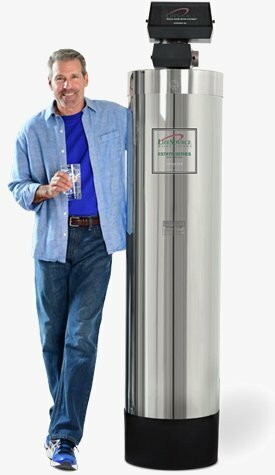 Our customers tell us that LifeSource Water Systems are huge money savers. Not only will you have convenient fresh filtered water at every faucet in your home, you no longer need to lug heavy bottled water around. Since LifeSource water filters your water while retaining vital mineral nutrients you don? 't have all the annual maintenance hassles that reverse osmosis units incur. Not only do you not have to buy salt or annual replacement reverse osmosis filters, LifeSource water reduces your use of soaps, detergents, shampoos, and other cleaning expenses. Perhaps the biggest money saver for home owners is that LifeSource water will extend the life of your pipes, water heaters, washing machines, and other water using appliances.